Galactic Lacquer: I got my Essie polish from Cosmo! Yup, it came! 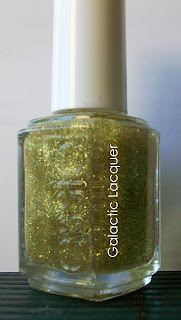 A while back, Cosmo had a sweepstakes to win a limited edition golden Essie polish through them. Here is the old link to the sweepstakes, saying it is now closed. It says it began April 10th at 12:01 AM, so I guess that's when I entered! I remember staring at the clock until it was "go time." As far as I know, 1500 lucky people will get one of these in the mail! "Congratulations! You've won the Cosmopolitan Practice Safe Sun Reader Giveaway! 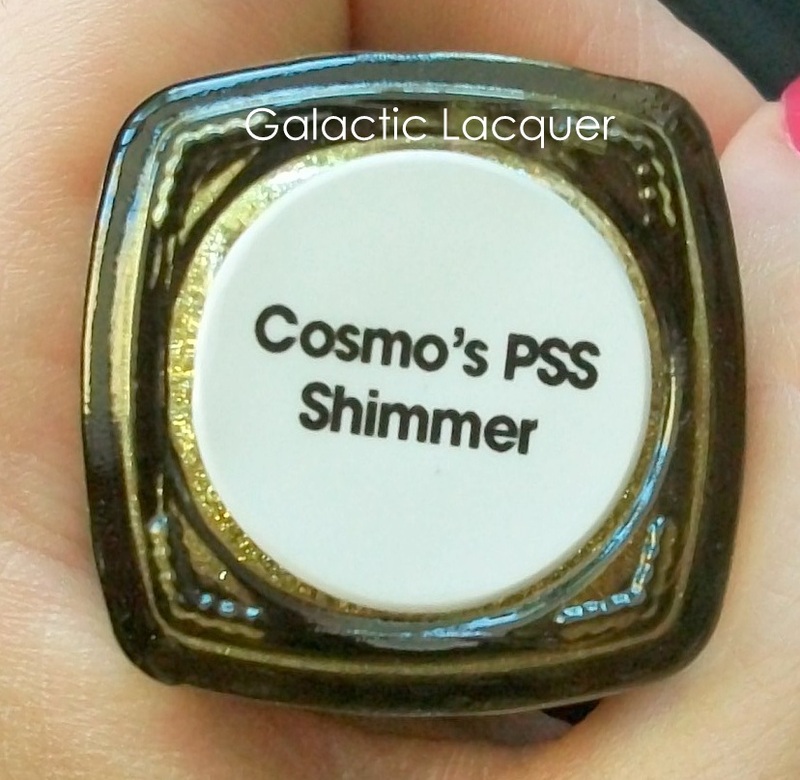 Enjoy this exclusive essie shade of Cosmo's PSS Shimmer with our compliments." The Essie is quite beautiful! It's filled with very fine gold glitter. It's funny, because I own so many glitters in silver, and a few in white or multicolor, but none in gold, so this is perfect. 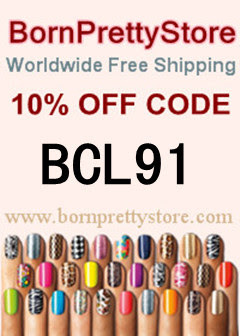 It is definitely shimmery, and would make a lovely topcoat or stand alone polish. The bottom of the polish just says "Cosmo's PSS Shimmer." I guess this means "Practice Safe Sun" as the card and sweepstakes suggested! I'm really glad I was able to get one of these! I'm sure whoever was lucky enough to receive one won't be let down by it's awesomeness. Major kudos to Cosmo and Essie for making this happen! Thank you!